Today is my 40th birthday. 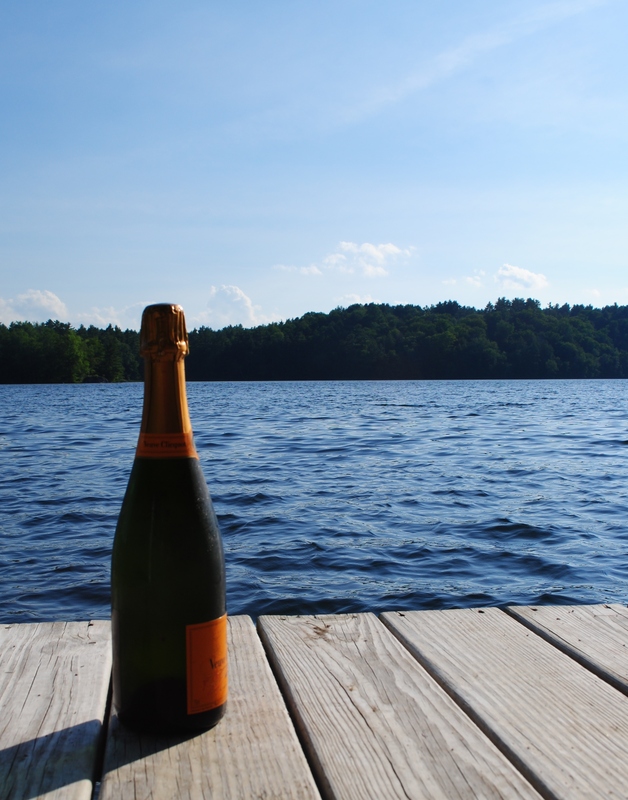 I am celebrating at the spa with my mother and sister and at the lake with the rest of my immediate family and a bottle of champagne. But, my gift to myself is that I am finally going to follow my bliss, pursue my calling, whatever you want to call it. I am a quilter. It’s not just a hobby for me, but I think it is what I was meant to do. When I look back over my life, I realize that I have been headed in this direction for a very long time. I have now finally chosen the path. I remember telling myself (and only myself) that I wanted to be quilting professionally by the time I turned 40. I’d almost given up on that goal because I made no progress toward it over the last 4 years, but,although it doesn’t quite look like what I imagined, I realize that it has come true. I’ll still be consulting to help make ends meet, but starting now, I am a quilter, I am an artist. Watch the journey unfold here. Julie, congratulation and courage with your leap. Enjoy. I look forward to seeing your work. Horray!!! So proud of you julie!!! I am very proud of you. You show great courage. Go girl.